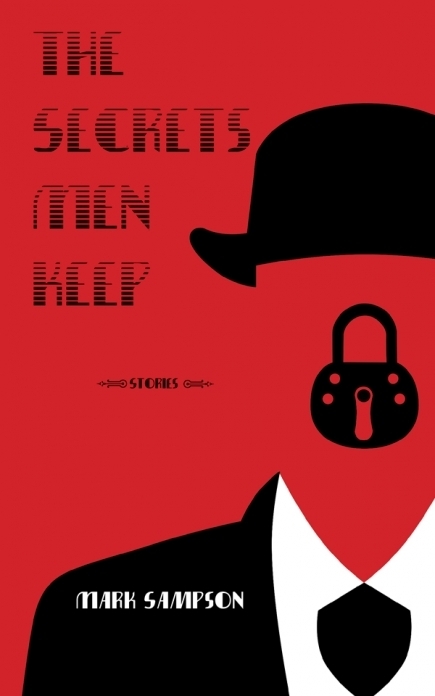 The Secrets Men Keep is about the secrets men keep, and the comic possibilities that arise from our shifting sense of what it means to be a man. Taking an off-kilter approach to revealing the intricacies of modern relationships—relationships that can be at times funny, sensual, or tense—it’s about the lies that men tell themselves and others to keep their dreams and identities afloat. 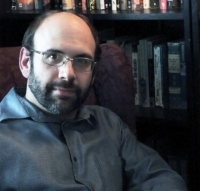 Author of Off Book and Sad Peninsula, Mark Sampson's fiction, poetry, reviews and essays have appeared in numerous literary journals and magazines. Originally from P.E.I., he now lives and writes in Toronto, Ontario. The Secrets Men Keep is now available in bookstores and online.